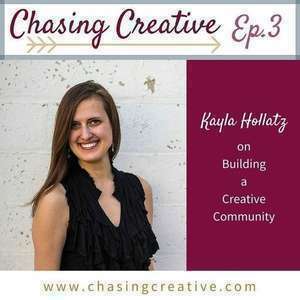 Join us for this episode of Chasing Creative as we talk with creative community builder Kayla Hollatz! 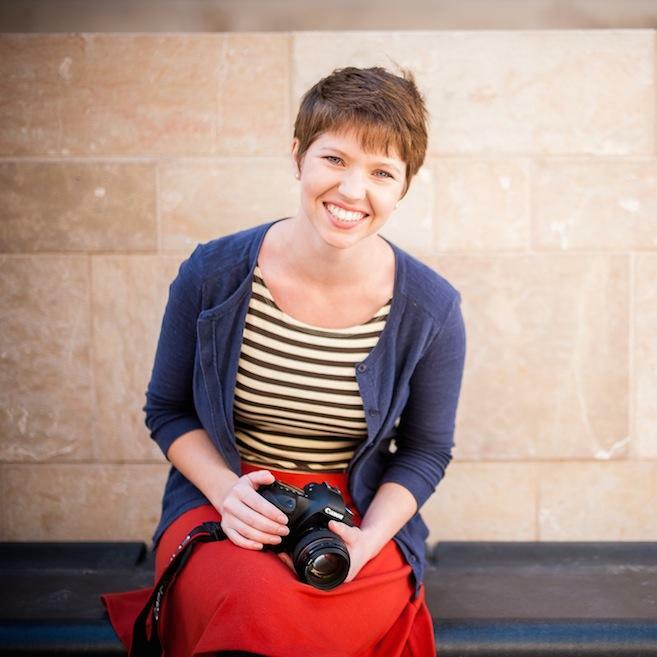 Kayla is a PR and social media professional by day and a creative coach, community builder, short-form poet, and host of the Twitter chat #createlounge by night. 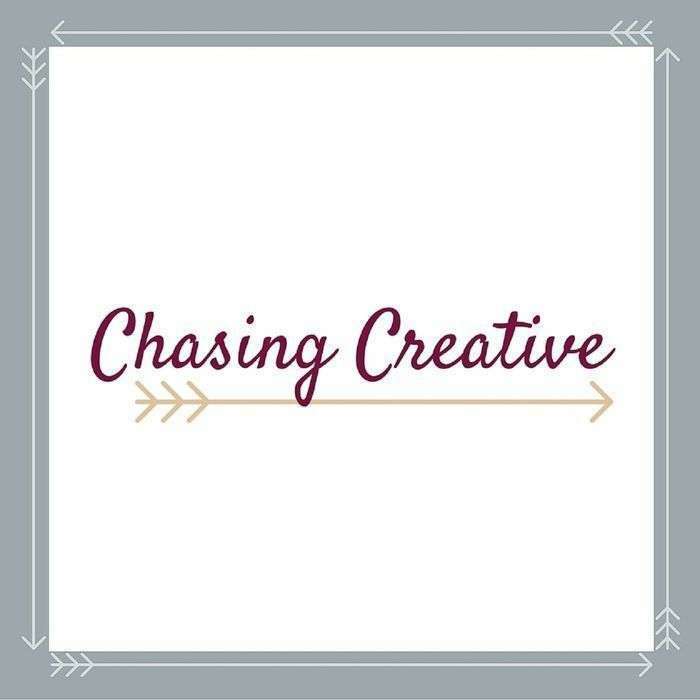 Listen in as we talk about investing in your audience to build an authentic community, finding the courage to launch your creative projects, and fighting off online overconsumption. Grab Kayla’s poetry collection, Brave Little Bones! Don’t forget to stop in at #CreateLounge on Wednesdays at 7 p.m. CT!